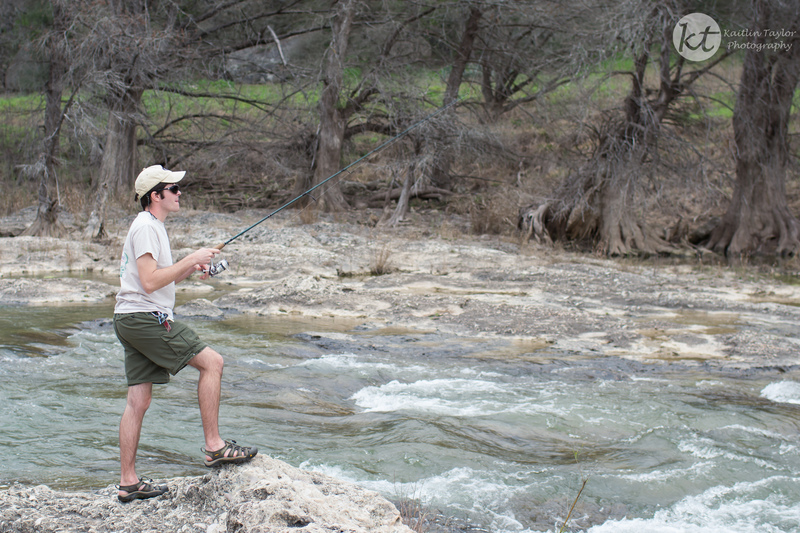 On the quest to find a Guadalupe Bass, we ventured to Pedernales Falls. 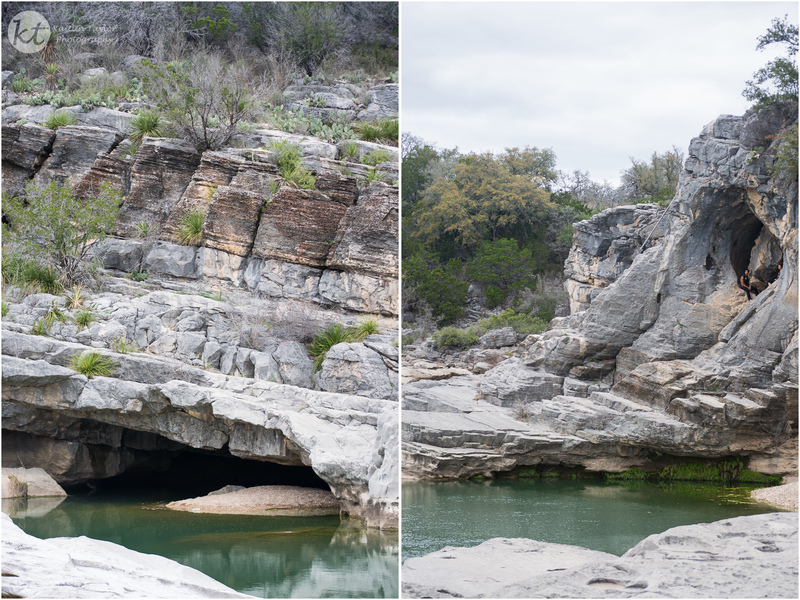 Our first spot didn’t have many fish, but it did have interesting rock formations and caves. 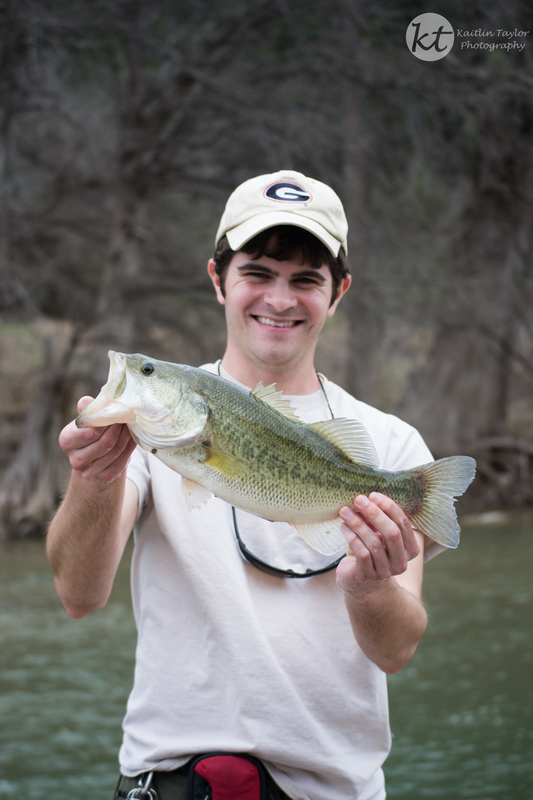 Downstream, we had a little more luck – no Guadalupe Bass, but a good largemouth.